Not sure you're ready to commit to cloth diapers just yet? 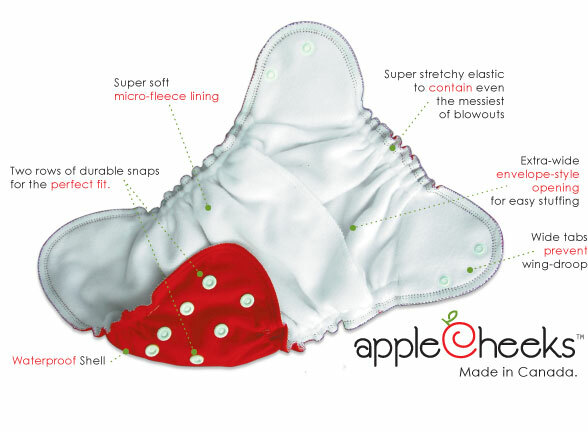 Our AppleCheeks starter kit is the perfect way to get your feet wet and to convince yourself that cloth is the way to go! Choose your own colours using the drop down menu. If any of your choices are unavailable you will be contacted to choose your substitution. Click HERE to view the current colour selections. New advances in textile technology allow for amazingly trim fitting washable diapers that unstuff by themselves in the wash! 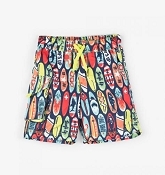 Gone are the days of bulky plastic pants and saggy, wet bottoms. Pins and Snappis are a thing of the past. 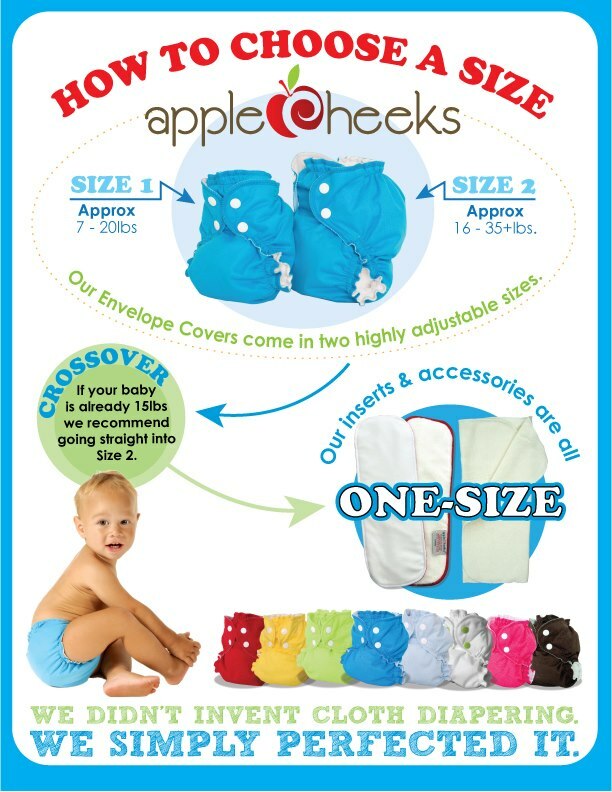 AppleCheeks cloth diapers bring you the ultimate in form and function, combining effective leak control with attractive styling. Imagine a dry bottom that actually looks good! Who knew? AppleCheeks reusable diapers come with full customer support, so you can invest in your child's future knowing that we stand behind you. 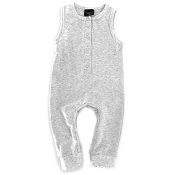 A more generous and longer lasting fit than other similar styles on the market. Size 1 fits from 7 20lbs, and Size 2 fits from 16 35+lbs. All weight ranges are approximate. Apple cheeks diapers fit the best on my babe, super amazing for getting a custome fit Their bamboo inserts are my favourite as well! Love how you can fold them to get 9layers. Hard to beat this deal !